Little freckles on the nose, the perfect imperfections. Love the tattoo around the ear reading, “Parallel Universe” and the window-ed pumps. Spotted Alexa Winner [stylist] outside the Vivienne Tam show and I fell in love with this beauty. 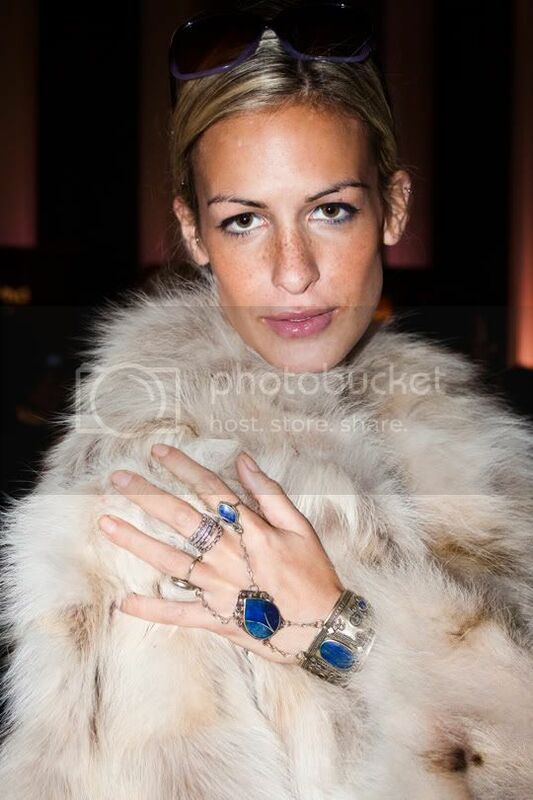 All that fab Indian jewelry she was wearing had nothing to do with it. the details in the accessories are amazing! So beautiful and I think I am crazy for those pumps. Incredible style! Love love love the dress! And the jewellery is tres awesome!! The square-holed heels are daring as hell! And I love that location behind the ear for a tattoo. WOW.. this girl has some serious fashion style..
Love this getup. Simple, elegant and yet quirky with the details! She looks glam and love how she mixed in indian jewelery. Deepika is wearing a Burberry Prorsum dress from Spring 2011 RTW. Christopher Bailey personally styled her for this shoot! she's gorgeous, love everything about her outfit! amazing photos!! love that jewellery! Love the pics!! !ABSOLUTELY IN LOVE WITH YOUR BLOG!!! OMG this pics r awesome! well done! Stunning photos and post...great look!!! I am in love with the gorgeous jewelry she is wearing! Wow these shoes are really cool!! the pictures are amazing! !she is too! She is beautiful and has amazing style. I really like her accessories and her tattoo is insanely cool! The shoes in these photographs are amazing. 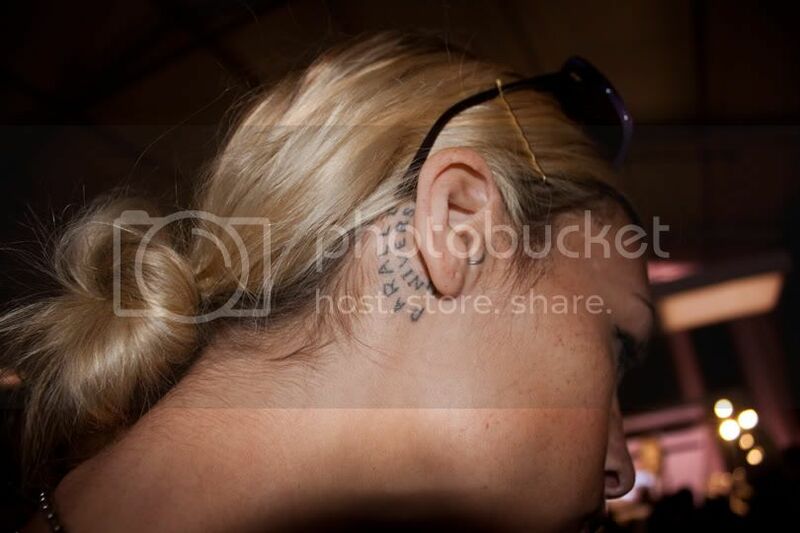 Love the tattoo behind the ear!